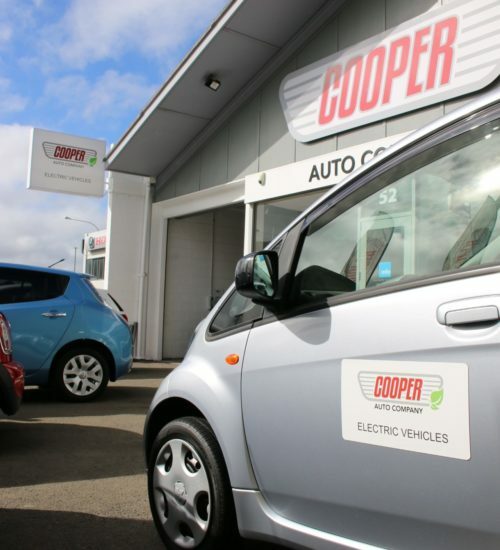 Opened in 2010 by Myles Cooper, Cooper Auto Company has come a long way from its beginnings and is now nestled in the heart of Alicetown, Lower Hutt. Dating back to a young age, Myles was always pulling things apart to see how they worked. Mechanically minded, Myles went on to study Automotive Engineering. While starting his career as a mechanic, his passion for motor vehicles drove him to open his own boutique dealership. Now, based in Alicetown, Myles uses his background and extensive knowledge when acquiring stock and presenting them to the public for sale. 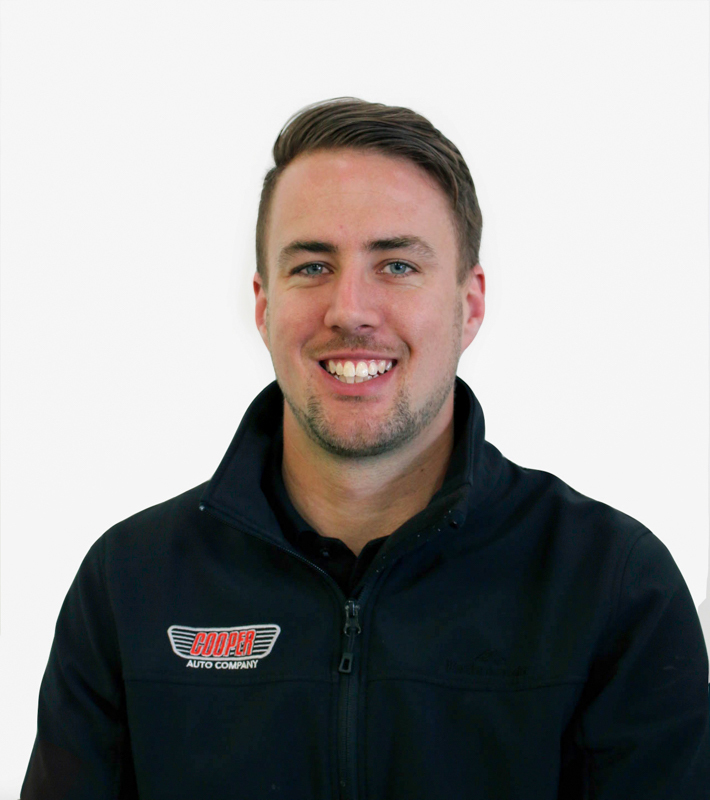 Unlike many other dealerships, Myles has a true passion and knowledge of the product he sells. He only deals in vehicles he is truly enthusiastic about and handpicks himself. Myles’ passion for everything automotive and attention to detail in his vehicle presentation shows through in his dealings with customers, many of whom become repeat customers and friends. Read our customer feedback here. 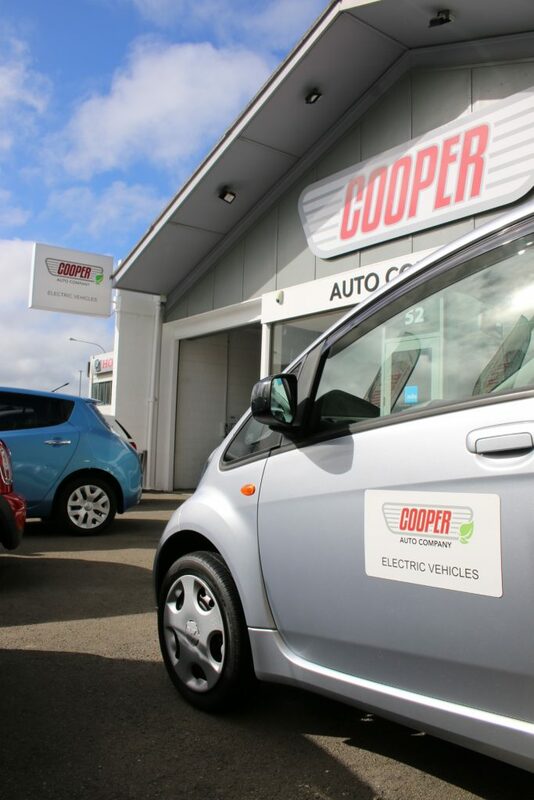 Cooper Auto Company serves hundreds of customers all over New Zealand, and we are proud to be a part of the motor vehicle industry. Our vision is to provide high quality vehicles with an emphasis on presentation, uniqueness and individuality. 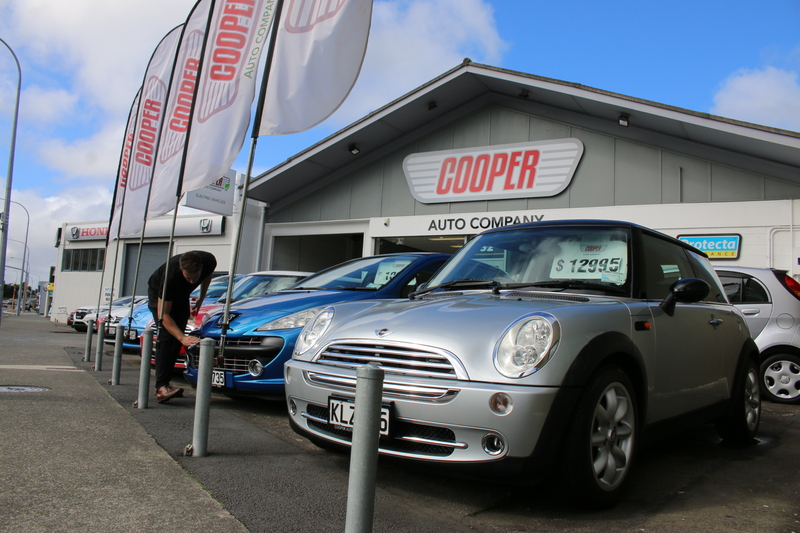 Rather than a slap-dash approach to presenting vehicles for sale, Cooper Auto Company takes the time, regardless of value, to maintain a high standard. We hope you enjoy our vehicles as much as we enjoy offering them to you. If you have any questions or comments, please don’t hesitate to contact us. We have tailored finance packages available for personal and business applications. Our user friendly financing is available with low interest rates starting from 9.95% and from no deposit to approved purchasers. No matter the value, all of our vehicles are sold fully serviced and groomed, with on-road costs and AA pre-purchase inspections included. On imported vehicles, we will also fit a NZ stereo where necessary. A large amount of our vehicles sold are to repeat customers who enjoyed their experience with us, often referring their family and friends as well. View our testimonials to see our impeccable customer feedback. We are open six days a week for your convenience, with viewing outside normal business hours, including Sunday, available by appointment. Click here to view our hours or make an appointment. We have tailored finance packages available to suit all of our customers individual needs, from business to private purchases. Our user friendly financing is available with low interest rates starting from 9.95% and from no deposit to approved purchasers. We have repayments terms to suit from 6 – 60 months. Come in and see us or arrange an appointment at our indoor showroom to discuss your finance requirements for your next vehicle. 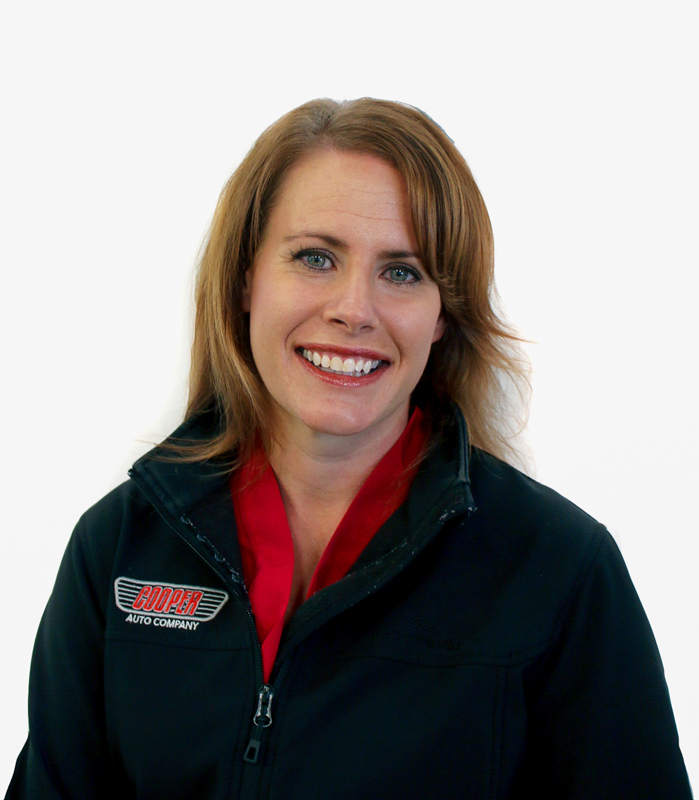 Upon purchase, we are happy to provide anything extra you may want or need to make your new vehicle your own. Whether it be providing extra safety features such as a reversing camera or parking sensors, installing Bluetooth handsfree, a towbar, alarm, roofrack, window tints, Apple car play or alloy wheel upgrades, we will handle it all for you.